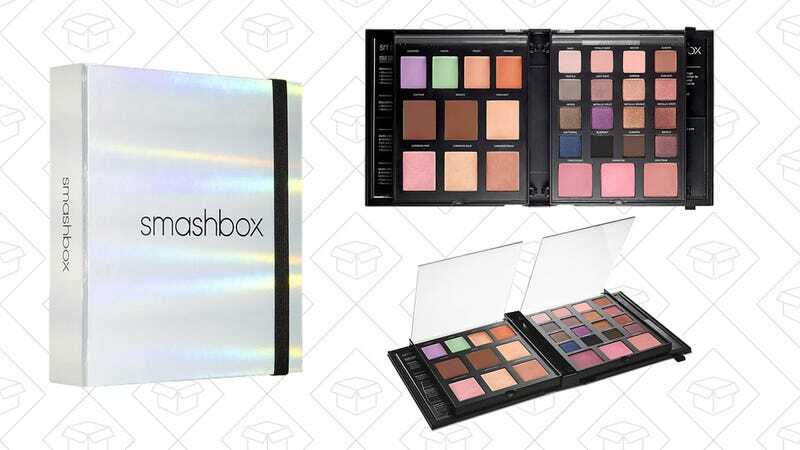 The Smashbox Master Class Palette: Lighting Theory came out this summer to much deserved fanfare. It has four color correctors, three contour shades, three highlighting shades, three blushes and 16 eyeshadows. I’m exhausted just thinking about it. But, it’s only $45 at Sephora right now, so I’m not too exhausted to pick one up.